Aziza Brahim will also be performing at the Brunswick Music Festival, Brunswick Town Hall on Thursday 16 March at 8pm. 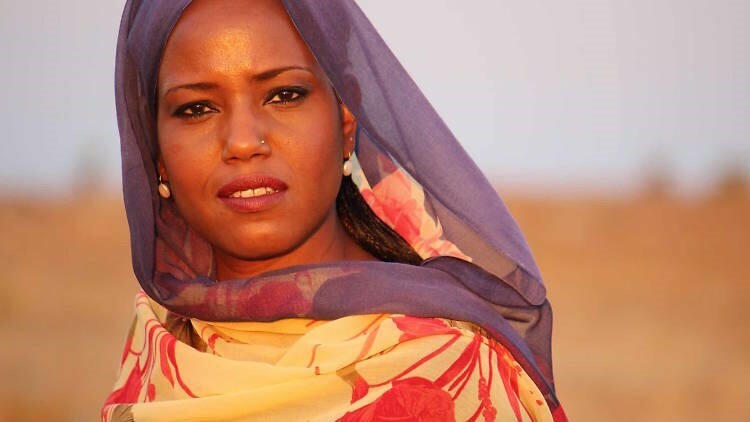 Powerfully voiced with arresting and spellbinding grace, Aziza’s languid laments tell of the Western Sahara refugee plight – a tale of both hardship and uplifting hope against all odds. Her music traverses an electrifying expanse between the dusty plains of her Western Saharan roots, the upbeat Latin rhythms of the Cuba of her youth and Spain, her adopted homeland. This entry was posted in General, Human Rights, Political issues on March 3, 2017 by appleton.